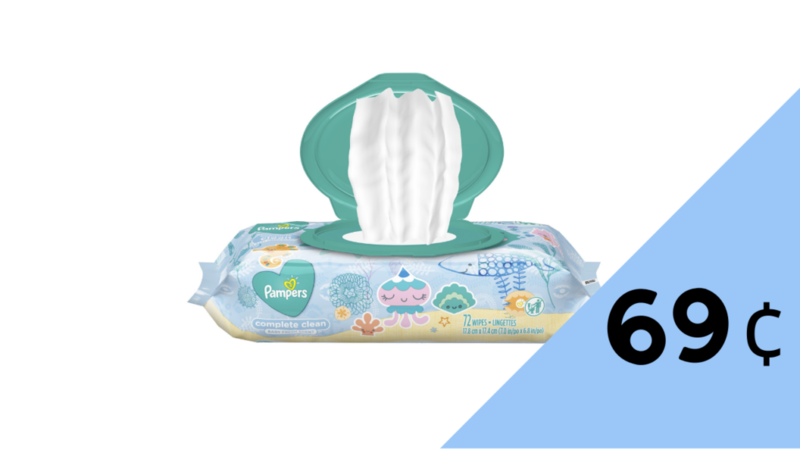 Home > Kroger Ad > Pampers Wipes Deal: 69¢ at Kroger! Pampers Wipes Deal: 69¢ at Kroger! Stock up on Pampers wipes for your baby during the Kroger Mega Event! Buy 5 participating items to get $5 off automatically. Load a Kroger eCoupon to your account to get them for just 69¢ per pack! Check out more Kroger deals!